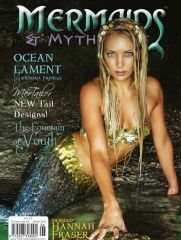 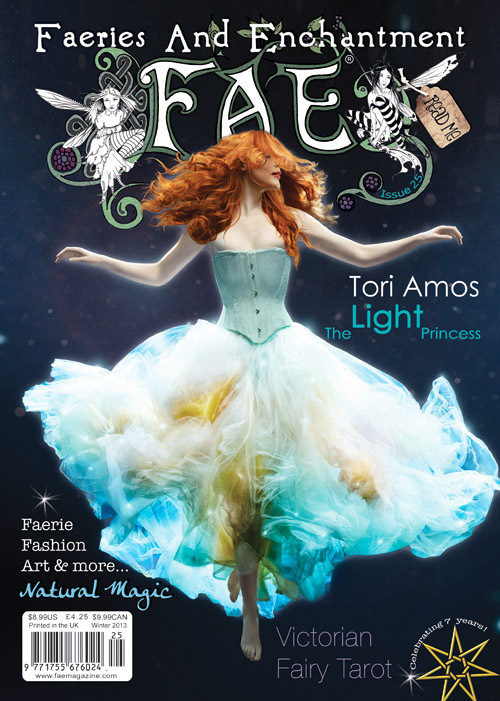 Issue 25 celebrates 7 years of FAE magazine! 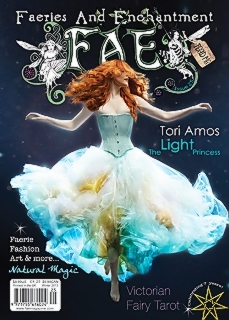 Our cover features Rosalie Craig, star of 'The Light Princess' a musical by Tori Amos. 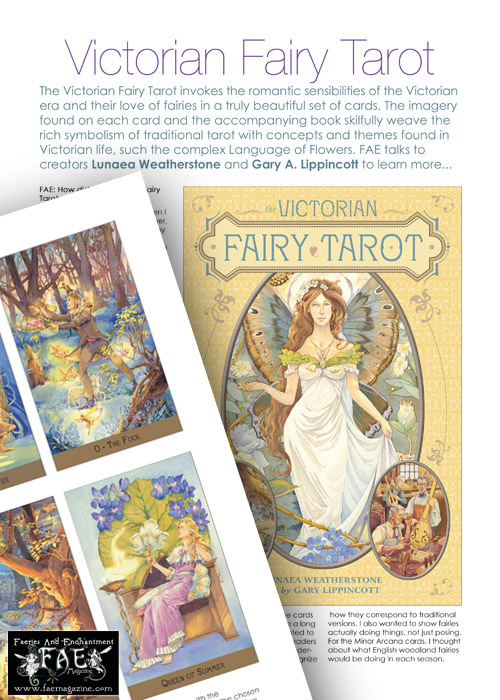 We look at the art of Gary A. Lippincott as featured in the 'Victorian Fairy Tarot', by Lunaea Weatherstone, and the amazingly detailed sculptures of Clare Gladding of Fairytasia. 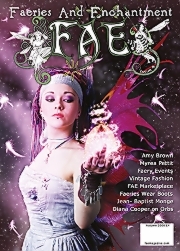 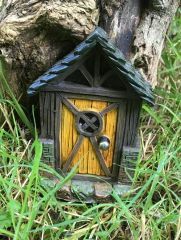 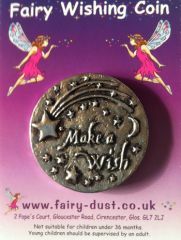 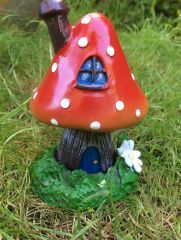 Please give a warm faery welcome to our new columnists, exclusive to FAE! 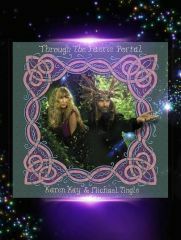 Gary & Ruth Colcombe from the ‘Celtic Myth Pod Show’, and the lovely Natty Lotus Flowers our Faerie Yoga expert. 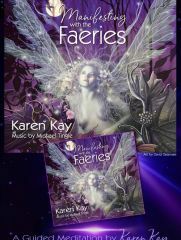 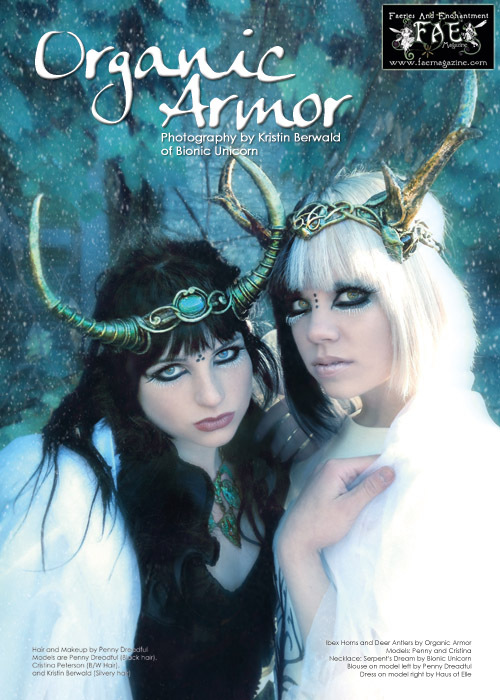 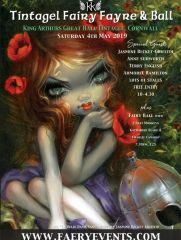 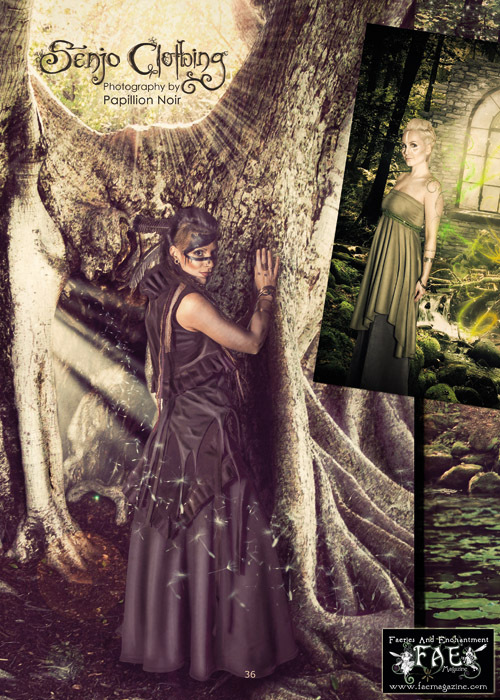 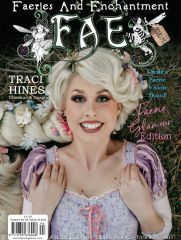 There is faery fashion galore from, Angela Enos Jarman and her Fancy Fairy Wings, Senjo Clothing, Organic Armor, Water Faerie Fashion, and part 2 of Hannah Titania's Steamfae journey. 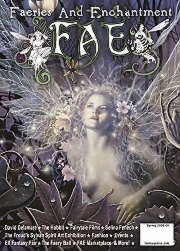 Felicity Fyr Le Fay looks at natural magic in the second part of her ‘Faery Spellbook 101’. 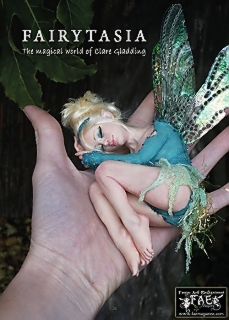 Sparkle the Fairy shares her tales from her recent visit to Australia! 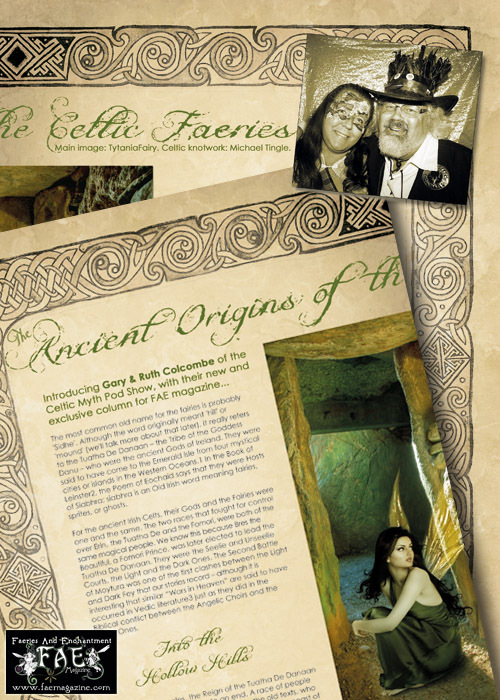 Bryony Whistlecraft takes us back to the ‘Ancient Isles’, and Ceri Norman talks about ‘Avalon, Apples and Faeries’ and gives us an insight into Jack Frost with stunning exclusive imagery from the Enchanted Elements Team & Ethiriel Photography. 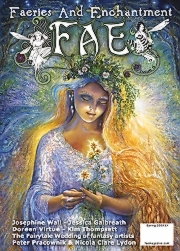 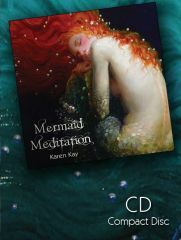 Doreen Virtue helps us to ‘Let Go’ with her ‘Magical Messages from the Faeries’ column, and Solaris shares the cosmic faery forecast for the months ahead. 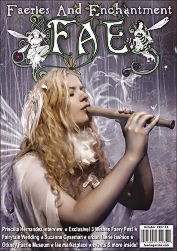 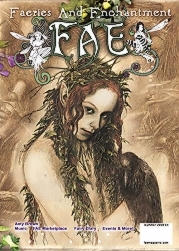 So dive into this exciting edition and celebrate the seventh year of FAE!